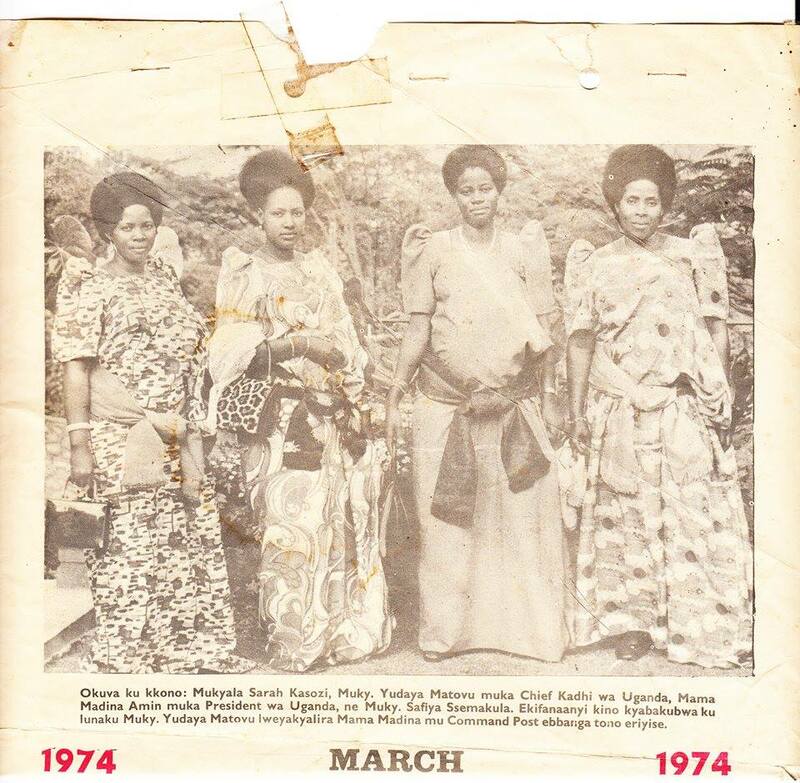 According to Paul Lam, ‘Amin’s official wives were late Kay Amin, Sara Muteesi Amin (commonly known as Mama Malyam), Sara Kyoloba Amin (now living in London), late Nora Amin, a Lango (and not Taban’s mother) and Madina Amin.Kay Adroa Amin died in 1973. 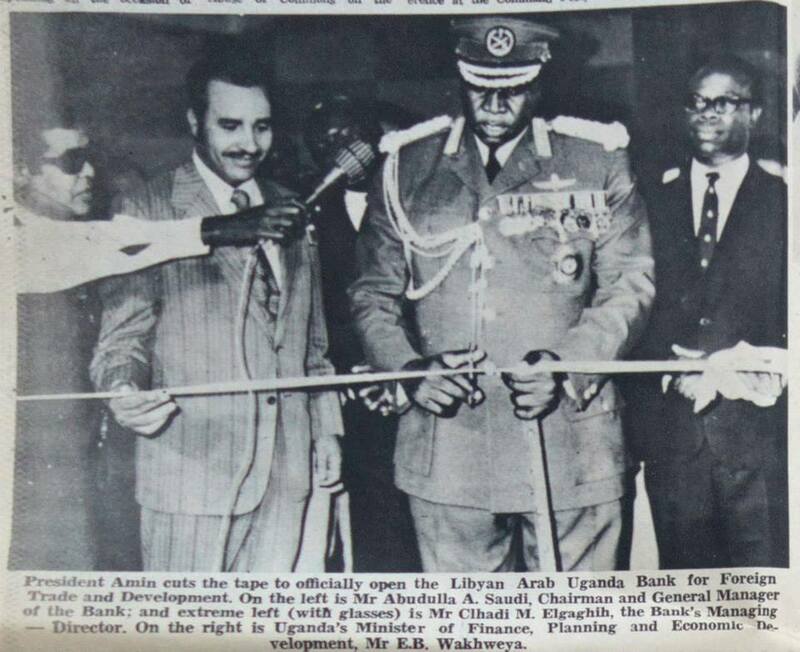 ‘According to a Radio Uganda broadcast, quoting a military spokesman, the 2 wives were dismised because “they were not coping with Amin’s supersonic speed of running the country and that they were involved in smuggling of textiles to Kenya”. Great thanks for the story. Much of these stories are required to clear off misunderstandings which have highly contributed to senseless tribal hatred.